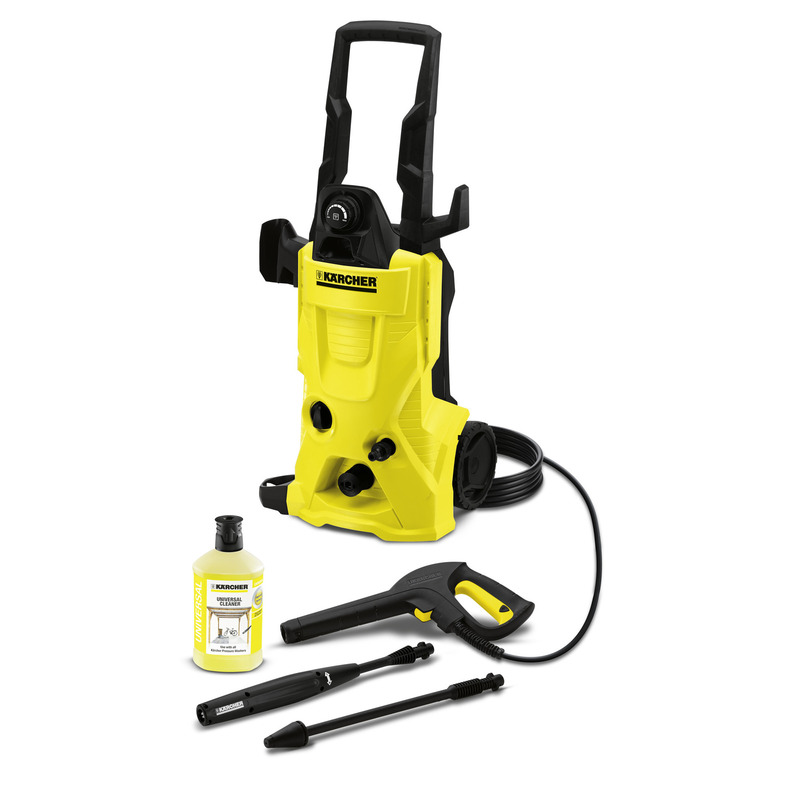 K 4 11801510 https://www.kaercher.com/ae/home-garden/pressure-washers/k-4-11801510.html The "K4" – for occasional removal of moderate soiling, e.g. on small vehicles, garden fences or bicycles. This high-pressure cleaner features a water-cooled motor.